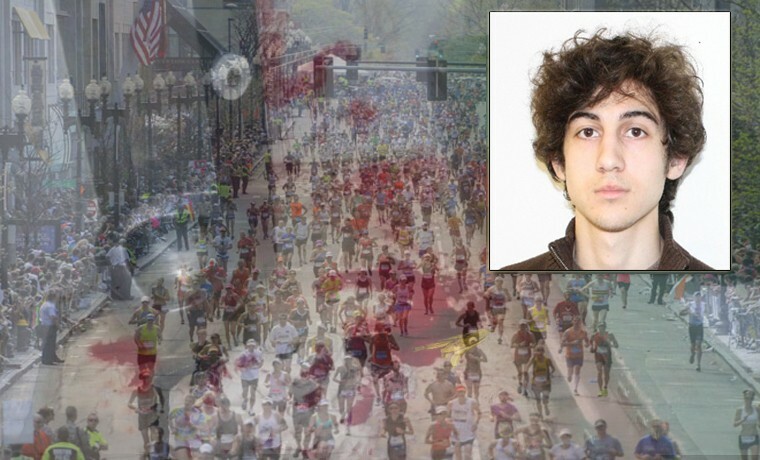 Top 10 Facts on the Boston Marathon Bomber Maimed by Fellow Prisoners for Revenge, Get the Story Straight! 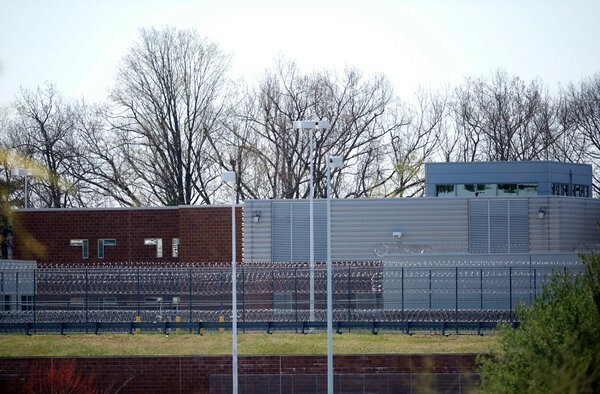 Recent news was released regarding the condition of Boston Marathon Bomber, Dzhokhar Tsarnaev inside his prison cell in Ft. Devens Detention Center in Massachusetts where he is currently held in custody. Reports say that he was attacked by fellow prisoners and that the roving guards permitted the said incident to happen. Sounds like a movie scene right? Well that’s because it’s not real. 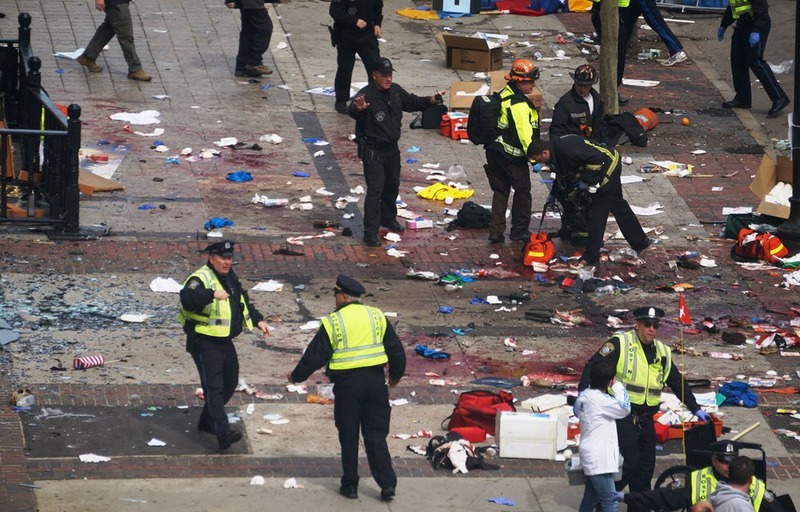 Here’s a rundown of the top 10 things that you ought to know about the infamous Boston Marathon bomber maiming incident. As gut wrenching as this may sound, yes his lawyers are filing for a new trial to “reconsider his guilt and his punishment”. His verdict has been passed and he was sentenced to death penalty. They also pointed out that the trial should be place somewhere else because the jury might be partially biased about the case. The news says he is in Ft. Devens Detention Center in Massachusetts, and that is totally wrong. That’s because just last July, he was transferred to the “Alcatraz of Rockies” prison in Florence Colorado. 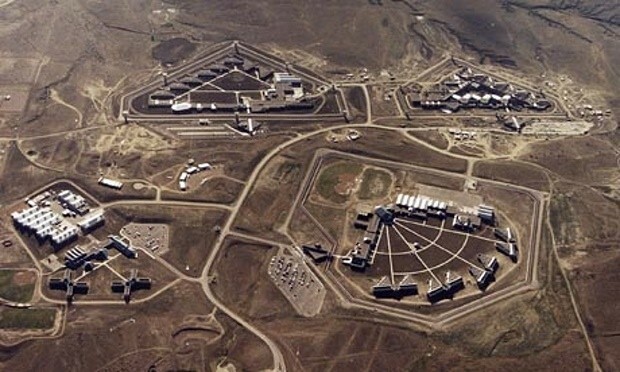 This prison is a high security prison where people like “Unabomber” Ted Kaczynski, Richard Reid, and Zacarias Moussaoui are detained. If you may recall, Kaczynski is a serial murderer known for sending bombs to universities and airlines while Reid is detained here for his attempt to blast an airplane from Paris to Miami. Moussaoui also is as high profile for being a 9/11 conspirator. 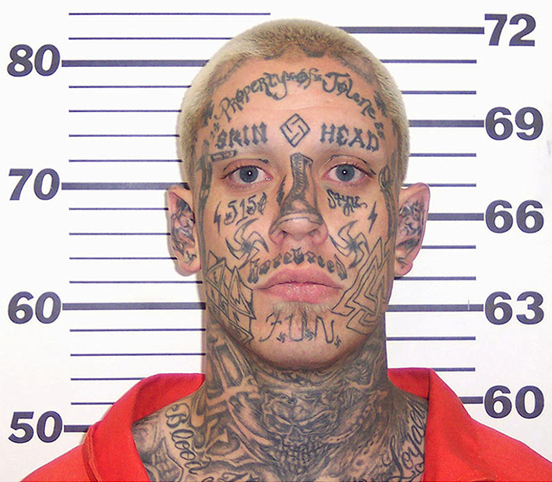 According to the article, it’s the Aryan Brotherhood who did the bidding. According to Empire News, Miles Smith, who was the alleged head said “Yes, it was the brotherhood who took care of that bomber,” because “The other gangs, they wanted him, too.” According to the very fictitious character Smith, they paid the guards so they could do harm to Tsarnaev, and that the guards even thanked them. Now isn’t that something to laugh about? They said that even with the prevailing rule that an inmate would have increased sentence when doing any other harm to another inmate, they got themselves a free pass because they did their country great service and that the authorities are very much pleased with what they did. 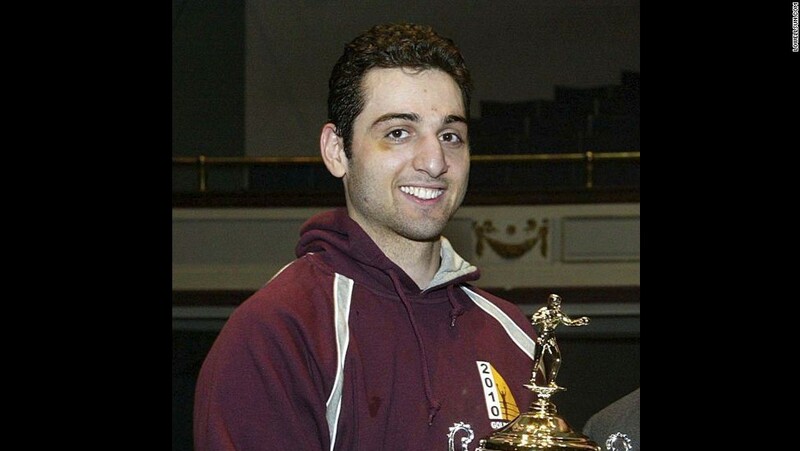 The report claims that, “Tsarnaev had pled not guilty to all 30 charges filed against him, but was found guilty on all counts in April”. For a supposed news site, they really need to do more researching that they already are doing. Tsarnaev already admitted his crimes. He even told everyone about how sorry he felt for their victims and that he was just forced by his brother who was the brainchild of the event. Victims and survivors had mixed reactions to this and were even given the opportunity to say what they want to him in the court. All right, just in case you don’t even have any idea about this man at all, and why we’re even talking about him, let’s try to look to go back, 3 years ago. The unfaithful event happened April 15, 2013 along the finish line of the Annual Boston Marathon. At 2:49 pm, while there were 5,600 participants still on the track, two pressure cooker bombs filled with pieces of shrapnel exploded. It was supposed to be this happy annual event until it all went black. 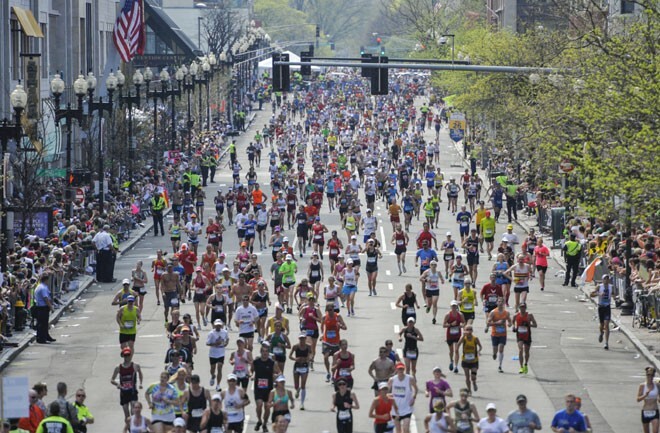 The Boston Marathon is the World’s Oldest Annual Marathon. On that day, it was the 117th marathon. There were at most 23 000 participants and it started around 9:30 am. There were lots of women and children in the run. Most of the participants were members of families. He was just 19 back then. Possibly brainwashed by extremist thoughts. 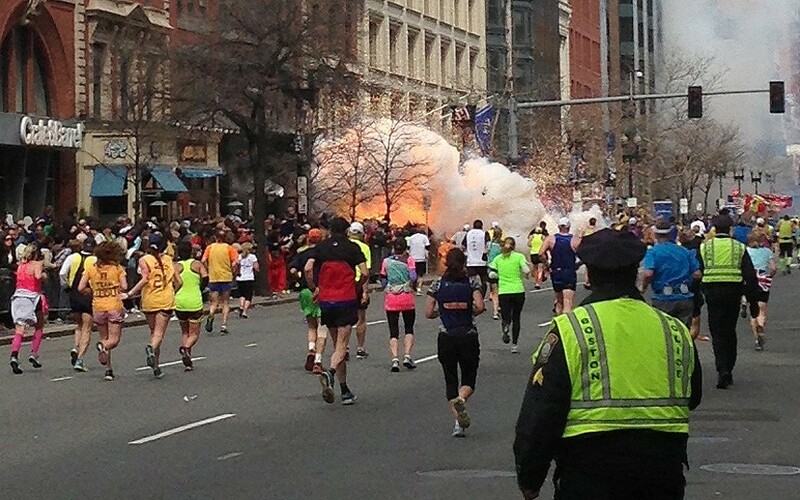 Dzhokhar wasn’t alone in this. 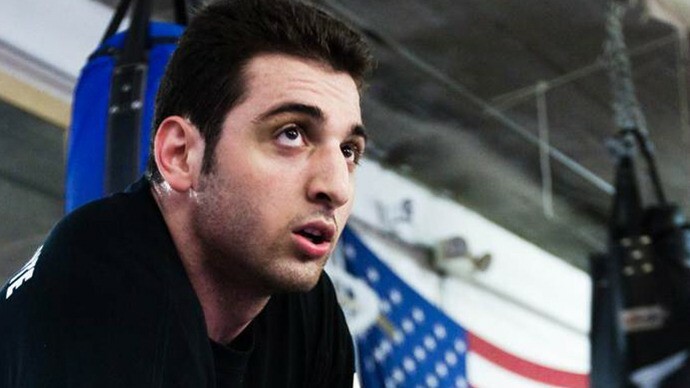 The mastermind of the said act was his brother Tamerlan. Dzhokhar was a student at the University of Mississippi at Dartmouth. His classmates said that he was a very popular student. During the investigation, they found that the brothers believed that they did that in retaliation to what the US did in several Muslim countries. His brother died in a shoot out, which may be the reason why he got caught as well. Three days after the bombing incident, investigators were able to pinpoint the culprit for this heinous crime. Using the cameras and the photographs during the incident, they were able to find who triggered the bomb. Unfortunately, during the pursuit of these two criminals, the brother died. All in all, the incident took toll on three innocent lives, and injured 260 runners and bystanders. To a lot of people who attended the event, and to those who saw the news on TV, or those who read it in the news, that simple event turned out to be a very traumatic event especially those who lost their loves ones and those who got scarred and disfigured. There are so many instances when we wish for people like him to be brutally punished, because we feel remorse and vengeful. But laws are created to give way for a more orderly punishment. Although there can be several instances that the judiciary system maybe flawed, it’s still not up to us to give the punishment to criminals like him. Think about it, what would that make you in the end if you just took his life too right? You wouldn’t be any different than him. 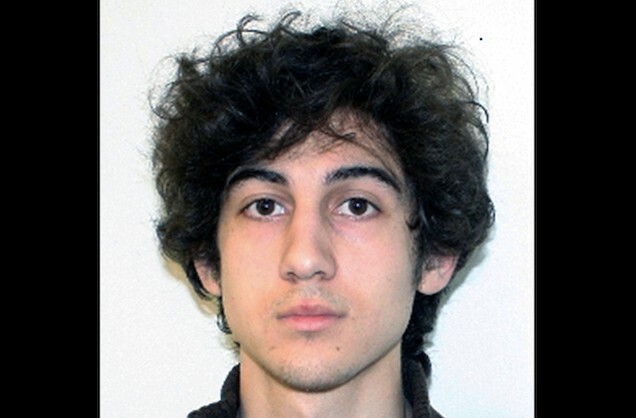 What if the news was real and Dzhokhar was really maimed, how would you see his fellow in-mates mistreatment of him? Would you be okay about it? Or do you think that the other way around? Let us know.